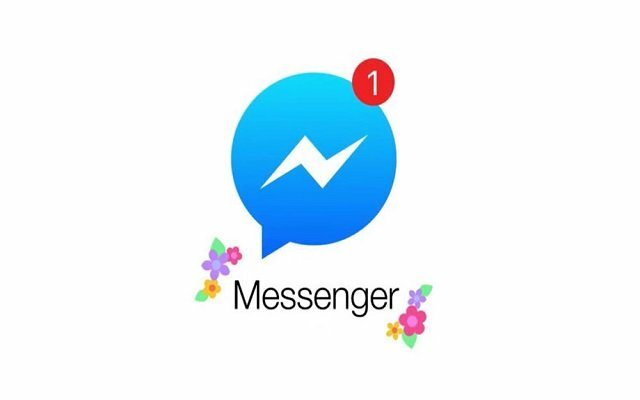 A few weeks ago, we came to know that Facebook Messenger’s Latest Update is all set to bring new interesting features. Facebook has been testing the all-new Unsend Message feature for the Messenger. Messenger’s Unsend Messages Feature can remove the message from the chat as well as from the recipient’s inbox. At that time, there had been no words by the social giant, Facebook about this feature. However, now Facebook has confirmed that people are going to enjoy this new feature soon. When you will long press on a sent message, it will now give you two options that are; delete or unsend it. Selecting the delete option will end up removing it from your side of the conversation only. While on the other hand, when you will select the “Unsend Message” option it will remove it from the receiving party’s view, as well. However, the time limit to remove the messages is only 10 minutes. It seems to be a very small period of time. So, in order to enjoy this feature, you must have to do the changes within the given period of time otherwise, you will not be able to take back your words. However, there are still no words about the rollout of this feature by Facebook. 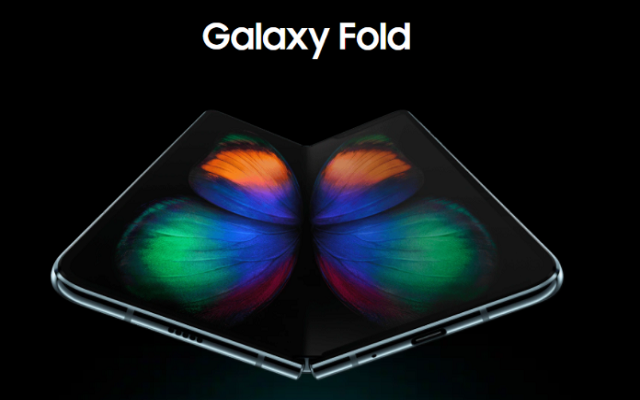 Let’s see when will it make its way to your phones.